The parliamentary panel scrutinising the expenditure plans of the Department of Food and Public Distribution in the Union Budget 2018/19 made an interesting observation. The parliamentary panel scrutinising the expenditure plans of the Department of Food and Public Distribution in the Union Budget 2018/19 made an interesting observation. Of the Rs 50,499 crore earmarked by the department towards capital expenditure during FY2017/18, only Rs 6,431 crore was utilised until December 31, 2017, it was found. The committee said that the gross underutilisation of the budgetary allocation proved the lack of perspective planning. It also resulted in lesser funds for warehouse construction for the Food Corporation of India (the country's premier food procurement agency), required to strengthen PDS operations and timely implementation of several government schemes. Unspent budgetary allocations will help the government maintain its fiscal deficit targets. 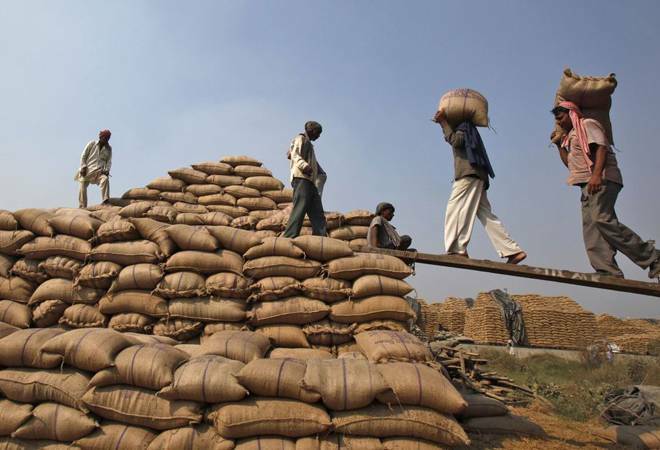 But the task of providing relief to India's vast rural and agrarian population, done through procurement of foodgrains at minimum support price and supplying the same at fair prices to low-income consumers, becomes extremely difficult. The committee's call to fix realistic targets and utilise the funds during the allocation year, thus, becomes critical.